The club seeks to expand the awareness and interest in conservation and the environment. Each month a relevant topic is briefly presented. Once a year we devote an entire meeting to a relevant topic. Recently we have had programs on backyard wildlife habitat, permaculture, Illinois prairies and native plants, water conservation and the environmental impact of outdoor lighting at night. 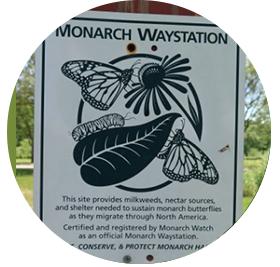 The club participates in the Garden Clubs of Illinois (GCI) Milkweed to Monarchs effort to reduce the declining numbers of Monarch butterflies by collecting milkweed seed for distribution by GCI through the Illinois Department of Natural Resources. 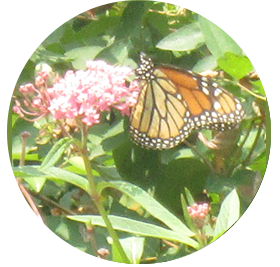 Members are encouraged to plant milkweed in their own gardens. As a result of the club’s effort the Lombard Park District is formulating plans to have Monarch Waystations certified in 13 parks throughout Lombard. 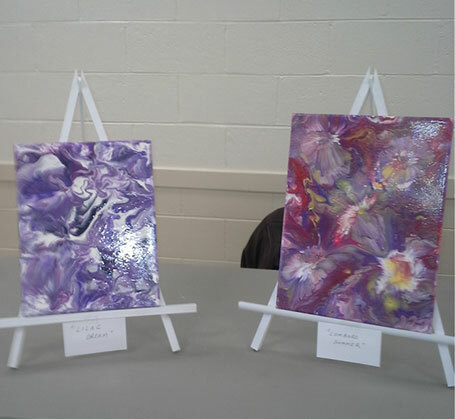 The club donated funds to the park district for signage and certification of these sites. Since the 1990’s the club has supported the park district’s efforts to establish a prairie at Terrace View Park through donations and volunteer service. 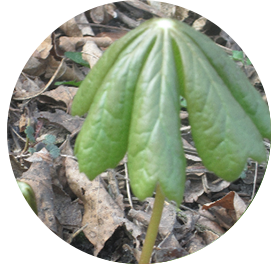 Members helped to plant natives and remove invasive species from the area. 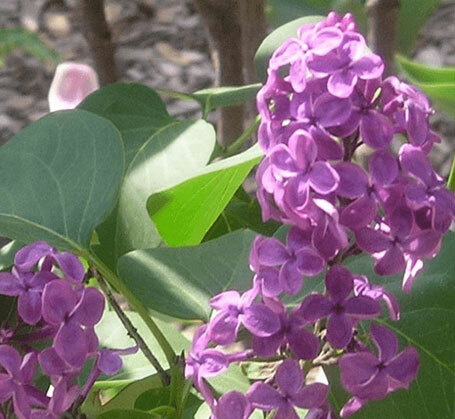 Members are encouraged to include native plants in their own gardens. Through the Plant a Patch of Prairie project members received information about bloom time, color, and growing conditions for an extensive list of native plants. Members then selected ones suitable for their gardens and placed a group order through a local nursery. Gardeners can continue to buy native plants locally, see the resources page.